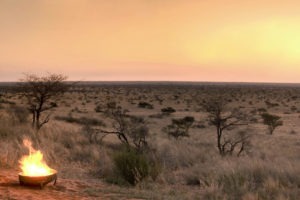 The Kalahari is one of safariFRANK’s favourite locations in Africa! 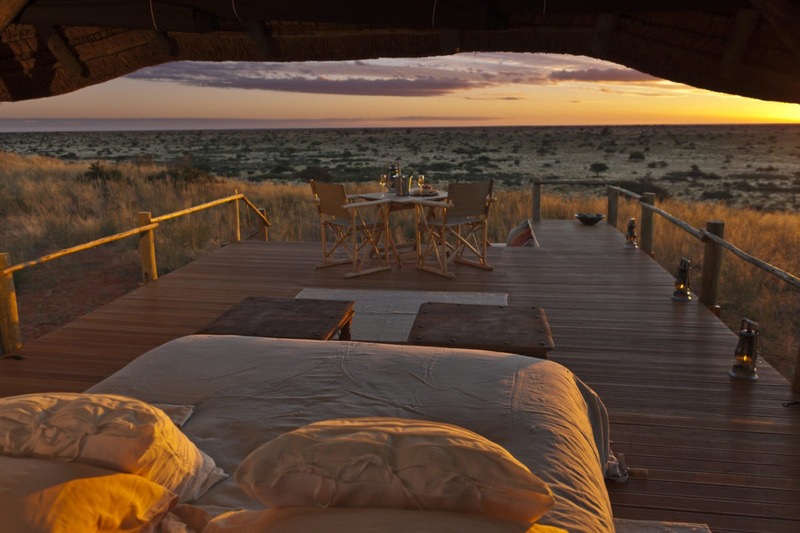 The Kalahari is a huge desert spanning many countries including South Africa, Botswana and Namibia. 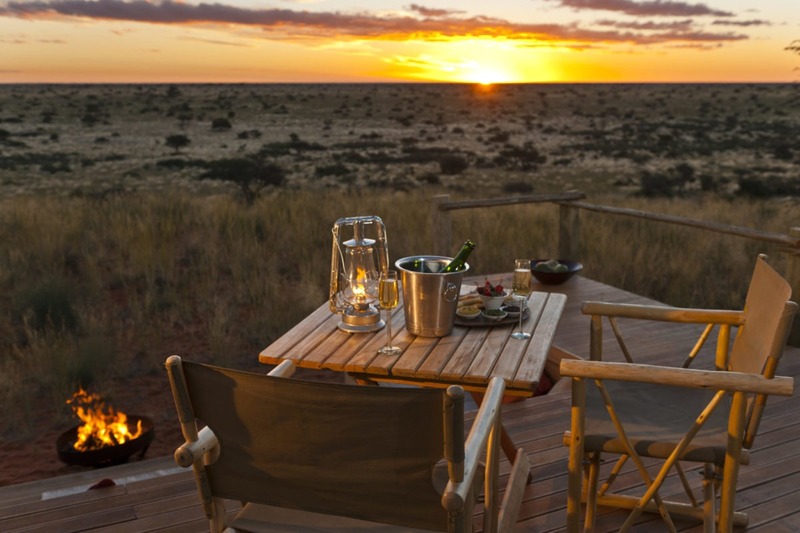 On the South African side the three areas of the Kalahari that are pretty special are Madikwe Game Reserve, Tswalu Private Game Reserve and the Kgalagadi Transfrontier Park (KTP). Madikwe Game Reserve is the fifth largest game reserve and is also one of the lesser-known parks in South Africa. This makes it a hidden-gem as it is regarded as one of the best conservation areas in Africa and offers the BIG 5 in a 68 000-hectare park. The park offers a number of luxurious lodges as well as community lodges in a malaria-free zone. The national park is also a champion of social investment and responsible tourism in helping to economically uplift the communities of the area. 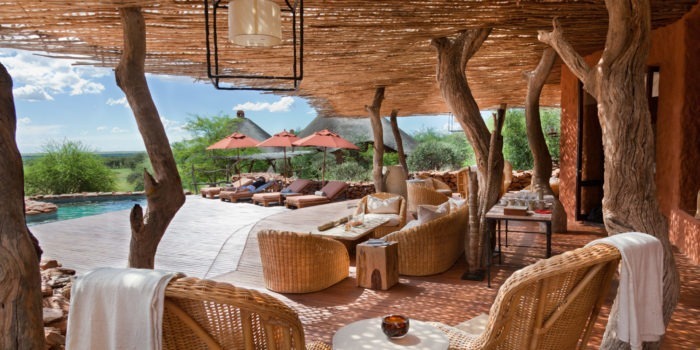 Tswalu Kalahari is owned by the Oppenheimer family and is South Africa’s largest private game reserve, now protecting over 110 000 hectares of spectacular grasslands and mountains. 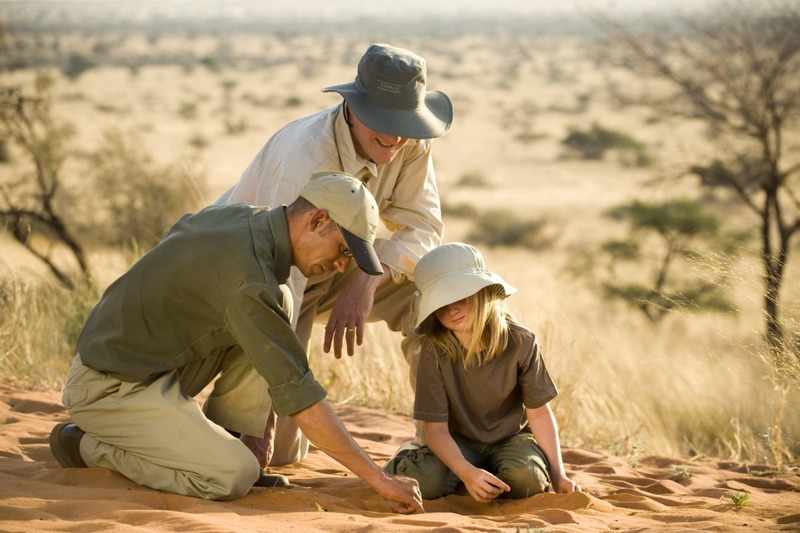 The reserve take conservation as an absolute priority with the vision to “restore the Kalahari to itself.” No more than 30 guests at a time can discover the beauty of this arid savannah, its diverse wildlife and the serenity of what may well be South Africa’s last great wilderness. The reserve is also malaria free and the two lodges there offer the ultimate exclusivity, real luxury and a great option for families. Kgalagadi Transfrontier Park is a vast wildlife preserve of some 3.8 million(!) hectares across Botswana and South Africa, bordering Namibia to the west. It’s characterized by red dunes and dry rivers. Wildlife includes migrating herds of wildebeest and springbok, plus predators like raptors and black-maned Kalahari lions. 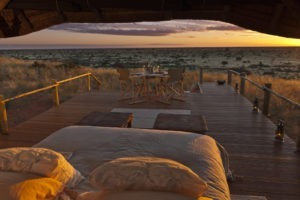 Various lodges and wilderness camps offer game-viewing drives and guided walks with park rangers. 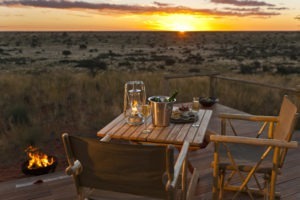 This is primarily a self-drive destination with some fantastic wilderness camps and 4×4 eco-trails. The Kalahari can be accessed via the Upington airport as well as charter flights to Madikwe and Tswalu. Remote and vast wilderness with few travellers around. Easy access via scheduled, charter flights or self-drive. Malaria free parks ideal for families with small children. Home to the famous Kalahari black-maned lion. Real sense of space, exclusivity and wilderness.